Hazrat Zahir was a renowned Pir who came down from Arabia two centuries ago. He came to Assam to preach and spread the message of Islam. He made Ulubari his abode.  Syed Karim said, “Hazrat Zahir saw a lot of pain and suffering of people around him. He empathized with the people of Assam and decided to stay back and help them. Hazrat Zahir used to exhibit many miracles when he was alive. The miracles continued even after his death. In course of time the popularity of dargah spread far and wide and the legend of Hazrat Zahir grew by leaps and bounds. The annual Urs (annual religious ceremony) of the renowned Pir is held every year in the month of February. 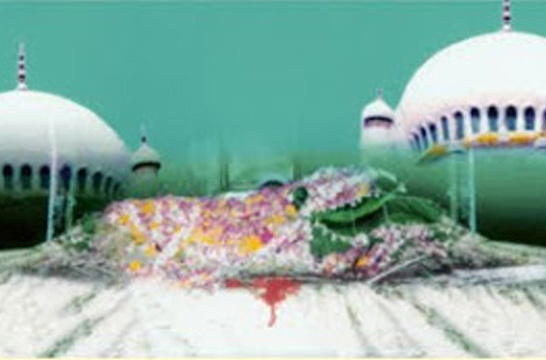 The Urs of the Pir is a special day as it is in this month that Hazrat Zahir left for his heavenly abode. More than 5,000 poor people are fed and alms distributed free of cost, he added. 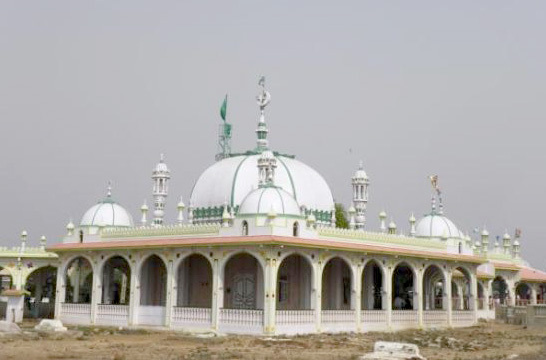 According to the Khadim, his great grandfather, Jinnat Shah, came to Guwahati from Ajmer Sharif, in Rajasthan, to build the grave and dargah of Hazrat Zahir. It was discovered and rebuilt following a vision of Jinnat Shah. People of all faiths, classes and ages visit to offer prayers at the dargah to fulfill their wishes. Before Urs, visitors donate food items for sheerni (a sweet dish) and money for alms and donations. To accommodate the visitors, the dargah is now building a shelter for pilgrims and needy travelers. 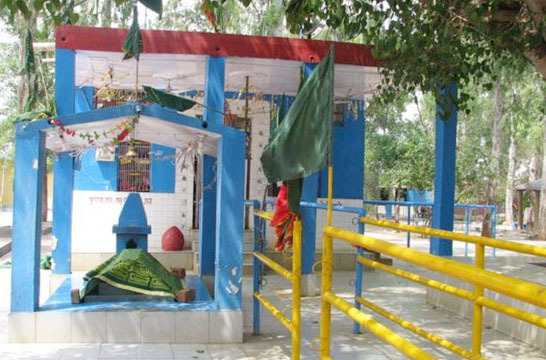 Many of the visitors claim that they were cured of many major illnesses after offering prayers at the dargah. Visitors come not only from Assam but far off places like Ajmer, Delhi, Patna, Lucknow, Kolkata, etc. The Khadim along with 10 of his family members serves the Dargah.